Lock in a great price for Renaissance Beijing Wangfujing Hotel – rated 8.9 by recent guests! Staff was exceptional! Breakfast buffet is worth the money! Would definitely stay again. The best part of this hotel is their staff member. Everyone is on top of their services! So helpful! Special thanks to Ms. Zeng at front desk! Thank you for your sweet note, so warm. Everyone is so nice and helpful !!! 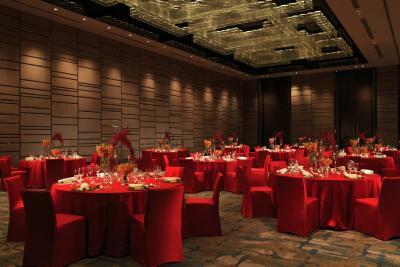 Very clear and , very nice rooms !!! The location is very convenient. The king bed is very comforting and breakfast has so many delicious choices. 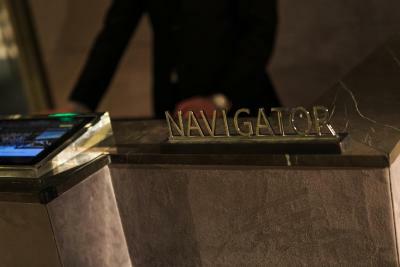 The Hotel is top class - the entrance feels a little bit like one of the 5-start hotels in Las Vegas (like a Bellagio). 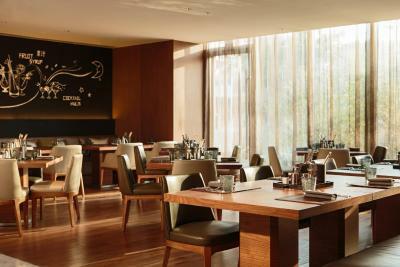 I definitely recommend getting the breakfast buffet included in your room price - it's really good, with great variety of different foods, and saves you the hassle of looking for a breakfast place near by. They don't have a lot morning breakfast places there (in Beijing) as they have in the U.S.
Nice property, but difficult communicating as they speak VERY LITTLE English. Getting a taxi was a big production (not sure why). 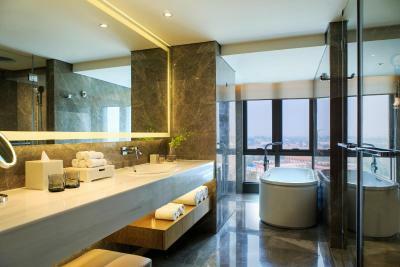 The room was very nicely appointed; the bathroom was very nice but needed more light at the vanity. Housekeeping services were excellent. The inclusive breakfast buffet was VERY GOOD and the chef remembered me and my specs for omelette, crispy bacon etc. Comfy bed, quiet, friendly and willingness to help staff. Club room great after a long day of touring! Hotel is cozy, service staffs were professional and courteous. 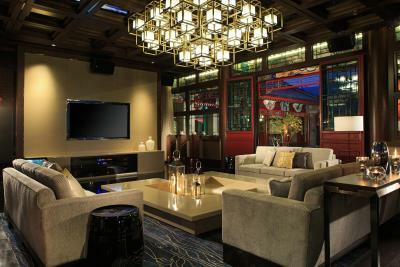 Reasonable walking distance to forbidden city and Wangfujing shopping district. 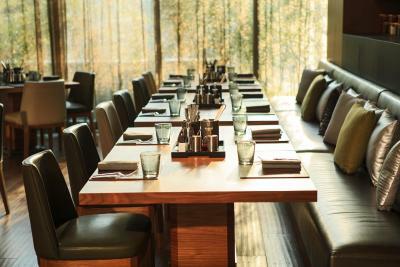 One of our top picks in Beijing – and a guest favorite. 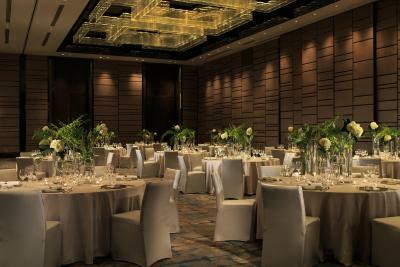 Offering a spa and wellness center, Renaissance Beijing Wangfujing Hotel, a Marriott Luxury & Lifestyle Hotel, is set against the backdrop of Beijing's lively Wangfujing Street, the heart of the city. 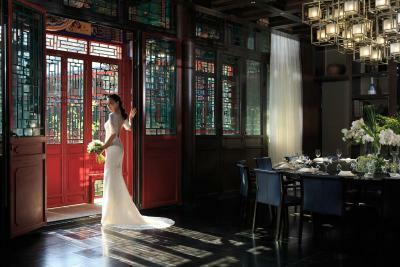 It offers free Wi-Fi in public areas and spectacular views of Forbidden City, Beihai Park and Jingshan Park. 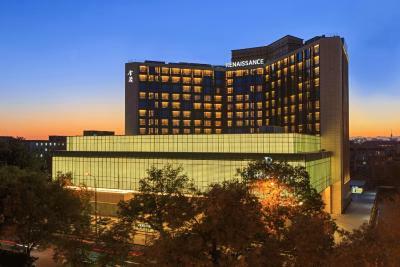 Renaissance Beijing Wangfujing Hotel is 15 minutes' walk from Dongsi Subway Station (Line 5 & 6). The Palace Museum (North Gate) and Jingshan Park are 10 minutes' drive from the Hotel. 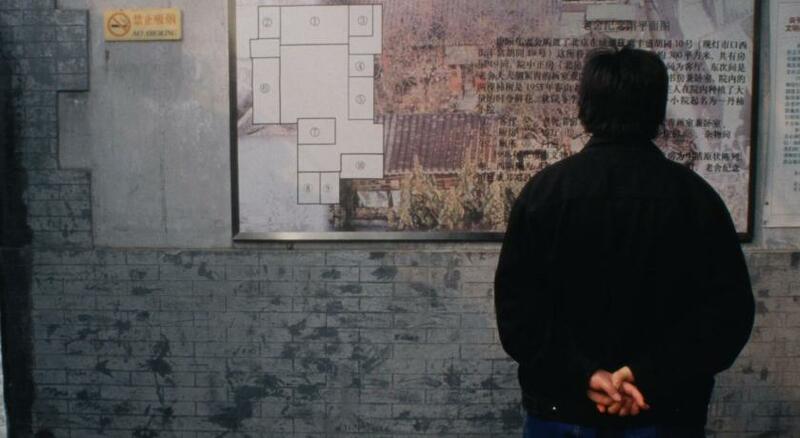 Sanlitun is 20 minutes' drive from the hotel. It takes 15 minutes by car to reach Beijing Railway Station and 30 minutes' by car to reach Beijing South Railway Station. 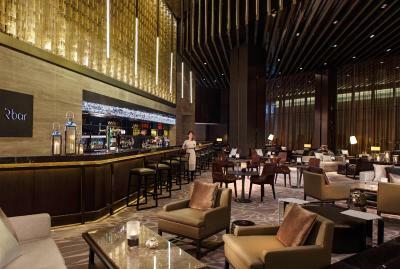 Beijing Capital International Airport is 50 minutes' drive away. 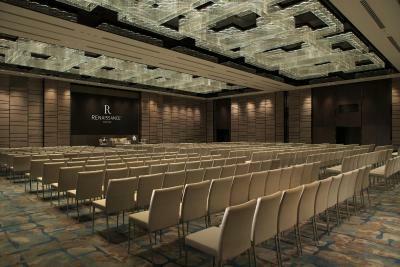 At Renaissance Beijing Wangfujing Hotel you will find a fitness center and an indoor swimming pool. 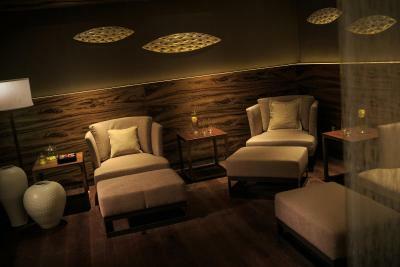 Pampering spa and soothing massage service are provided at the spa center. Other facilities offered at the property include grocery deliveries, ticketing service and a tour desk. 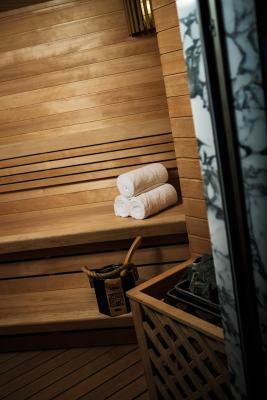 Ballroom and business amenities are also featured. 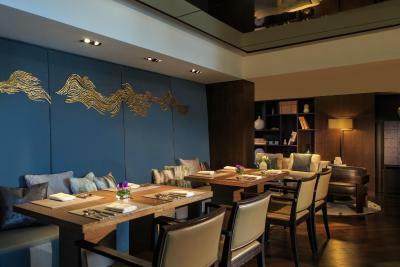 A fine selection of seasonal tastes of Chinese food can be enjoyed at Wanli, while Food Studio serves international cuisines with an open kitchen. 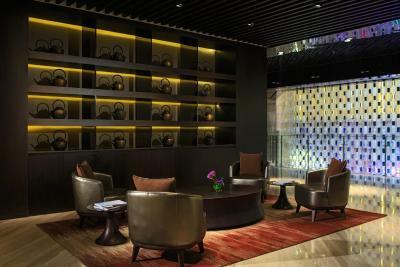 When would you like to stay at Renaissance Beijing Wangfujing Hotel? This twin/double room has a mini-bar, seating area and bathrobe. Private parking is available on site (reservation is not needed) and costs CNY 100 per day. Enjoying a city view, this double room includes ironing facilities, a bathtub, duvet bedding and air conditioning. 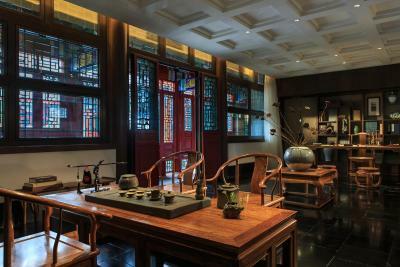 Offering views of Forbidden City, this twin/double room has a mini-bar, bathrobe and sofa. 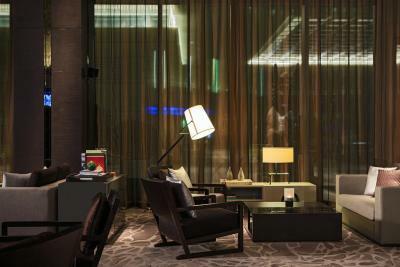 Access to the executive lounge is also included. 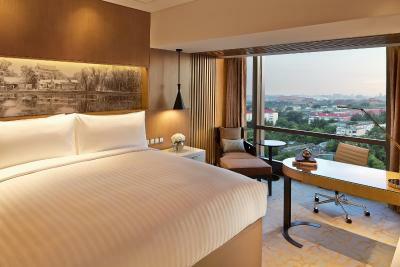 Offering views of Forbidden City, this suite features Executive Lounge access, bathrobe and seating area. 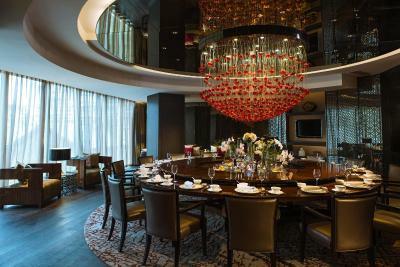 Deftly combining traditional elegance and modern style,as a Marriott Luxury & Lifestyle Hotel, the Renaissance Beijing Wangfujing Hotel delivers an enchanting experience in the heart of the city. Hotel surroundings – This neighborhood is a great choice for travelers interested in monuments, sightseeing and history – Check location Excellent location – show map Guests loved walking around the neighborhood! 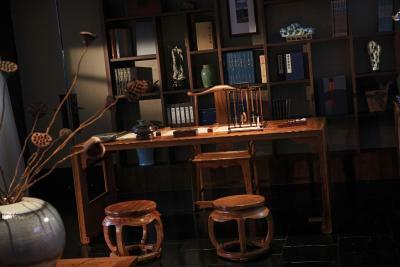 House Rules Renaissance Beijing Wangfujing Hotel takes special requests – add in the next step! 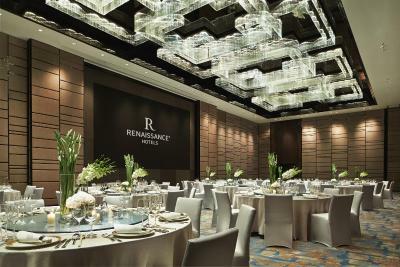 Renaissance Beijing Wangfujing Hotel accepts these cards and reserves the right to temporarily hold an amount prior to arrival. 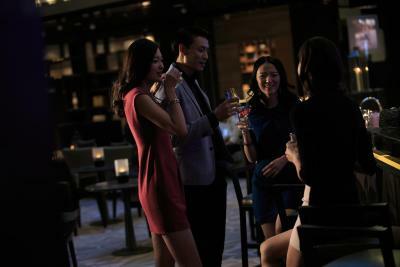 Guests enjoy a glass of soft drink per stay for free. Please note that guests are required to wear a swimming hat in the swimming pool on site. Excellent service from staff, extremely helpful. Good range of breakfast buffet on the 1st floor, rooms were clean and location was great with the convenience of a family mart with a good range of products a short stroll across the road. Everything was good. I have no complaints. 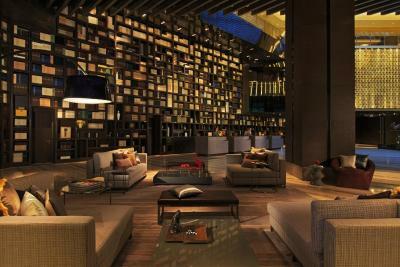 All the personnel but especially the front desk and the concierge were helpful, supportive, professional and polite. A big bonus for the hotel because of them. poor view from my room. nice hotel, good location, excellent service from the reception. Breakfast could be a little better. The only thing I little bit uncomfortable was the location. 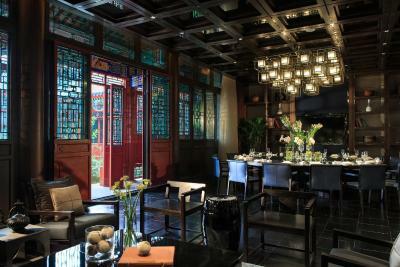 It is located in main Wangfujing st. (10min by walk from Apple store). However, there was no local restaurant which opens after 9 pm near the hotel. Everything is over my expectation. Nice staff, they always welcome me with a smile. Furthermore, the room was fantastic. Nice bed, shower, and full bath, everything in the room make me comfortable. The bed is really comfy, so I want to order it for my home. 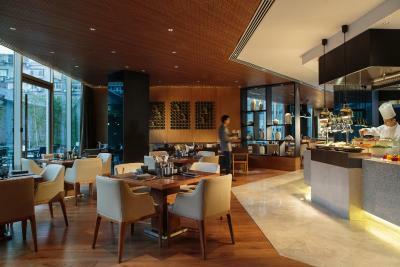 Breakfast also good and dining room has a clean condition. The staff are all super helpful. 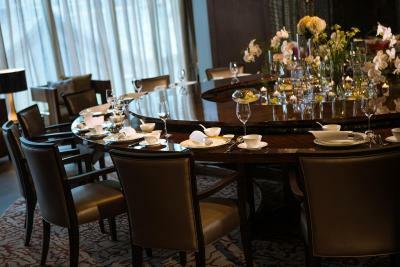 Great hotel for business people - location is excellent. I booked 2 months ago for a large bed and was told on the night I checked in that you can only offer me a twin room. What’s the point of booking early if one is not going to get what one wants? The staff were polite and helpful . Pillows are not very comfortable. 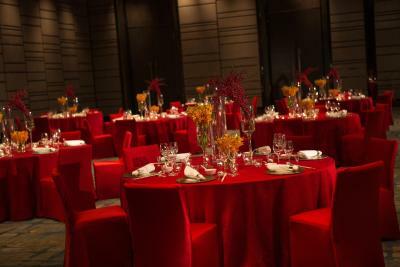 Our stay at Renaissance Wangfujing Hotel was perfect. 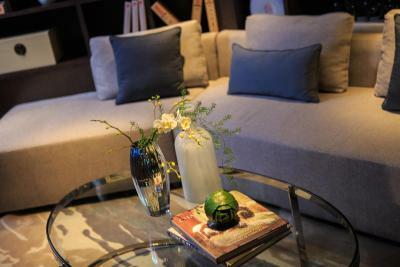 They have created a unique atmosphere to relax and enjoy your free time at the Hotel. My husband and I were celebrating our anniversary, and we could not have chosen a better place to stay, they took care of us so nicely. We are very grateful for that. 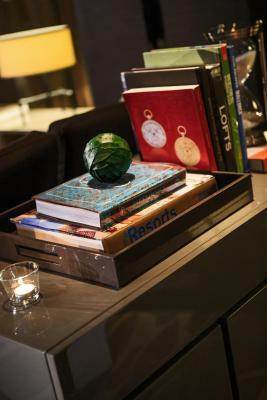 Staff is very polite, friendly and kind with special mention to Concierge Tom. He is, definitively, one of the best Concierges I have met in all my travels done before. Very professional and attentive. The team he is in charge of was also very nice. 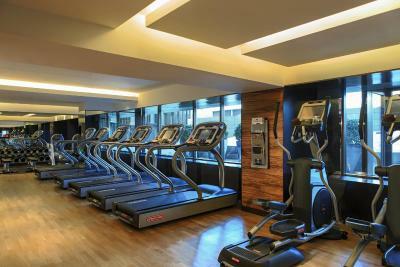 Rooms are spacious and include all commodities you may need. We just had once the breakfast, but it was plenty of different options. 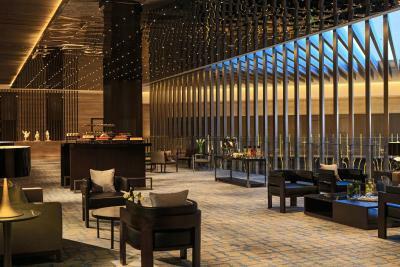 The lobby is very nice, and we enjoyed a lot the time spent there taking some drinks, listening to music and playing dress. Service was also very good. Room service is very fast, and the food is good. 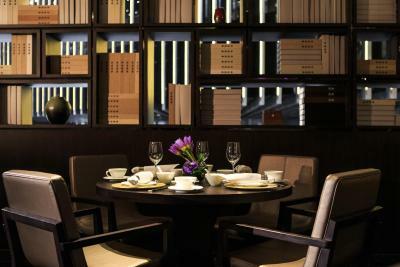 About location is perfect, just one step away from Forbidden City, the most commercial area and main tourist attractions. For sure we will stay again. Although both hotel restaurants are highly rated, our dinner experiences in both were less than satisfactory. 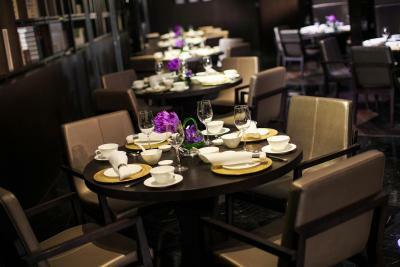 The hotel is well located in central Beijing; rooms are comfortable with breakfast being a high point. 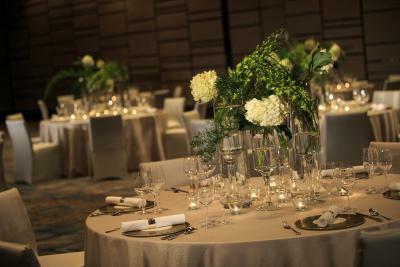 Concierge staff were particulrly helpful in helping arrange various outings etc. One thing only. In winter, the bathroom is cold. Lack of floor heating.